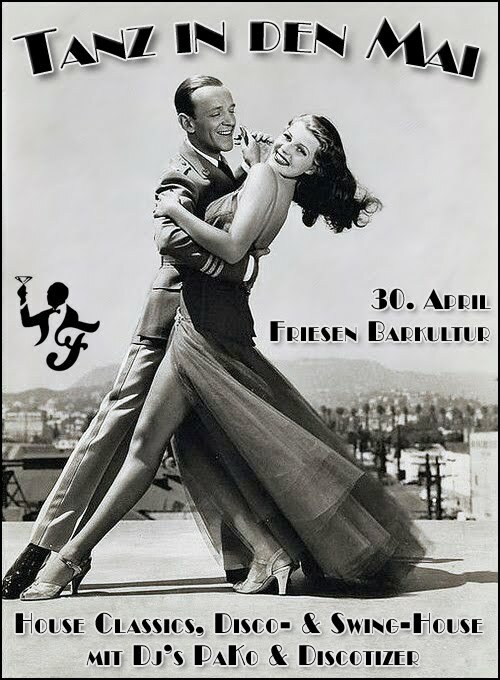 Don't miss the 'Dance into May' party this Saturday @ Friesen Bar. More info on Facebook. This ought to be quite a show for many people. I like the different kinds of music that will be playing. Very cool stuff.